JoAnn was born and raised in Lexington. Having lived in both Fayette and Woodford Counties, she understands the wonderful aspects of living in the Bluegrass from its lovely horse farms to its newly bustling downtown scene. JoAnn started out with an Accounting Degree but has found a true passion in helping people find their new home or sell their old. As your Realtor, JoAnn will be your advocate whether buying or selling. She is always accessible and responsive and will help de-stress the process of buying or selling as much as possible. She truly enjoys getting to know her clients and using her experience to ensure their transactions are smooth from start to finish. 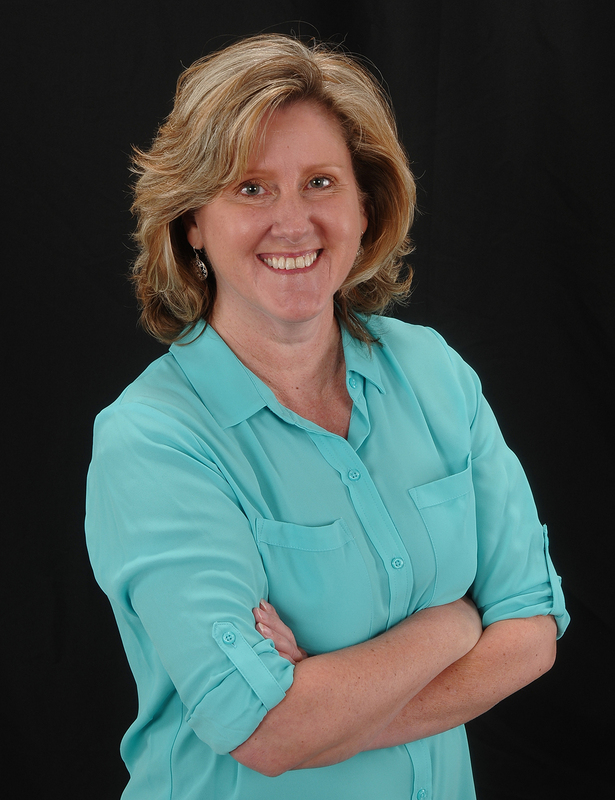 When not assisting clients, JoAnn enjoys spending time with her husband and their two children. She loves art, boating and finding great new places to eat in Lexington!